He is a Senior Scholar in the Faculty of Social Work at the University of Manitoba, where he taught in the areas of social welfare history and social policy, and spent several years researching child welfare, delinquency, and neglect. He helped to introduce social work education into Russia. 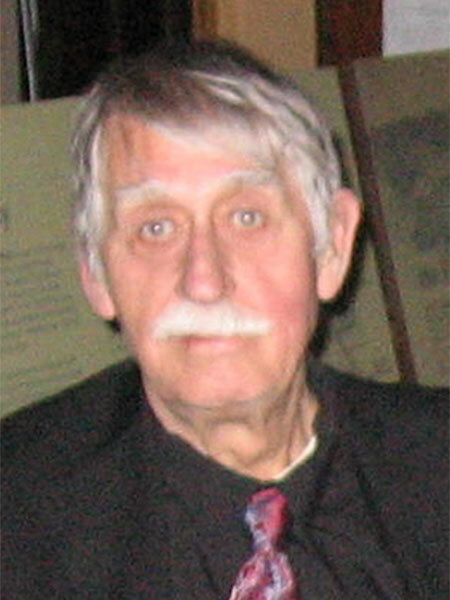 He is a Past-President of Seven Oaks Historical Society of Winnipeg.